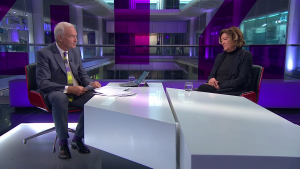 Dame Heather Rabbatts, who served on the board of the English Football Association and Millwall Football Club, discusses racism in the game. The funeral has taken place of Gordon Banks in Stoke. 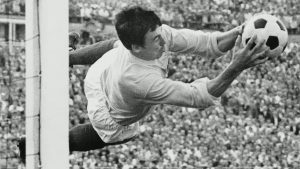 He was England’s World Cup-winning goalkeeper in 1966 and was regarded as the best keeper of his generation and one of the very best of all time. 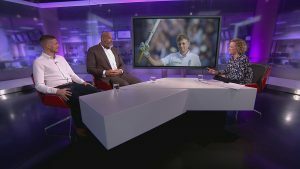 John Amaechi, a psychologist and former basketball player, and Ryan Atkin, the first openly gay referee in English professional football, discuss Joe Root. 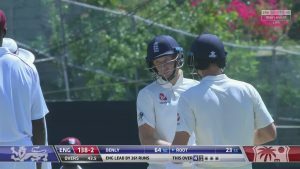 The England cricket captain, Joe Root, has been praised for challenging an alleged homophobic slur during the third Test match in St Lucia. 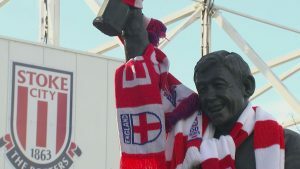 The footballing world has been paying tribute to England’s World Cup-winning goalkeeper Gordon Banks, who has died at the age of 81. He used to make false teeth by day and create the need for them at night. 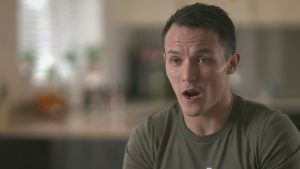 World featherweight boxing Champion Josh Warrington says the precision and concentration he learned as a dental technician has given him the chops to win all twenty seven of his fights so far. Climbing is the latest sport to be included in the Olympics. Terrifying, if you hate heights, lose your balance and shy away from zen like discipline. 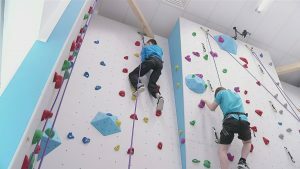 But for one growing group of climbing fans, young people with learning difficulties, this need for focus presents an added challenge. 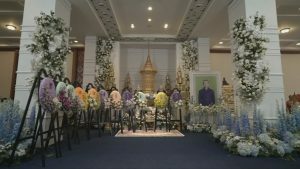 Hundreds of people, including royal soldiers and monks, have joined relatives of the Leicester City owner Vichai Srivaddhanaprabha at his funeral procession in Bangkok – at the start of seven days of ceremonies. 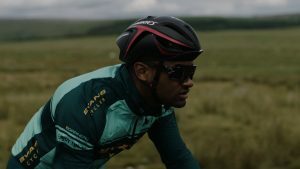 When Geraint Thomas was crowned winner of the Tour de France two weeks ago after a gruelling, twenty-one stages across more than two thousand miles, he was the first Welshman to win it. 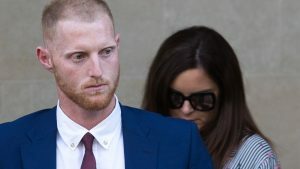 England cricketer Ben Stokes has told the jury at his trial that he tried to defend two gay men before a brawl outside a Bristol nightclub and did not mock them. 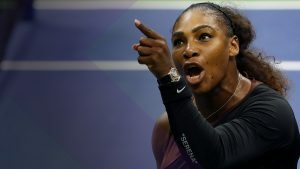 He also said the injuries on his hands were down to his years playing professional sport, and were not a result of the fight.